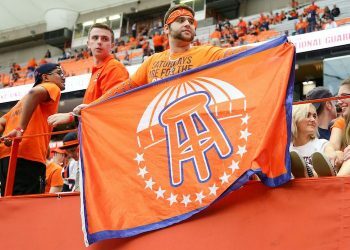 Is the timing finally right for sports betting in Kentucky? That’s likely just what lawmakers want to hear. Beginning earlier this summer, a nine-member working group has been meeting with the idea of coming to a consensus on sports betting ahead of the next legislative session. Former Kentucky governor Julian Carroll, now a state senator, has been spearheading the effort and pre-filed a bill in June he hopes will be the foundation for future legislation. Kentucky’s Politics Have Changed — and the State Has a Deficit — Potentially Making It More Receptive to Legal Sports Betting. The study, titled “The Potential Impact of Christie vs. National Collegiate Athletic Association on the Future of Sports Betting in Kentucky,” was initially presented at the state bar’s June convention. It was written before the Supreme Court struck down the Professional and Amateur Sports Protection Act on May 14. Since then, it’s now legal to place a sports bet in six states, and Delaware, New Jersey and Mississippi all have sportsbooks up and running. 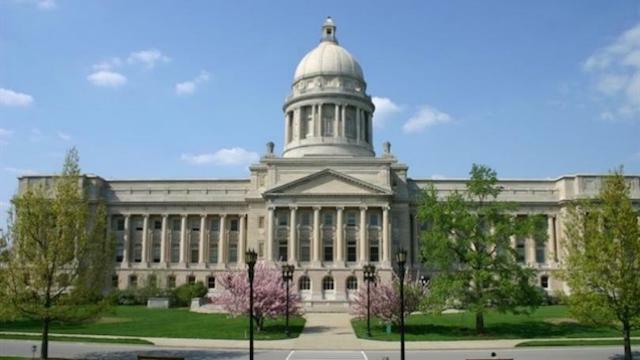 But even before PASPA was struck down, those involved in the study found that as Kentucky’s needs and politics have changed, it is likely that the state is more receptive to legal sports betting. While the home state of horse racing’s most storied and well-known event, the Kentucky Derby, prohibits wagering in general, the state has some gambling framework in place, though it would require a statutory amendment or possibly even a constitutional amendment to make sports betting legal. 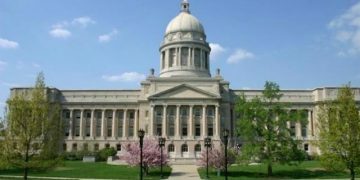 Kentucky Lawmakers Put Forth Three Sports Betting Bills That Died in Committee in the 2017 and 2018 Sessions. The study touches on many of the key points that have been part of the conversation in the Bluegrass State – Kentucky’s budget deficit and its underfunded pension system, in particular. 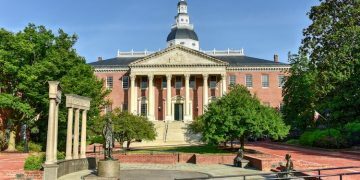 It traces legislation through the last two years, including BR 197, a bill that would amend the state constitution to allow casino gambling, and BR 149, which would make casinos legal through a statutory amendment. It also makes note of Carroll’s 2017 proposal, BR 155, which directly addresses sports betting by calling for the Kentucky Horse Racing Commission to be sports betting’s regulatory body and imposing a 20 percent tax on handle. None of the bills got out of committee, and Carroll’s current bill, while similar, drops the tax rate to 3 percent – which many still consider too high.